Consult Hardesty has a demonstrable ability to draft legislative language. Benefiting from Principal Partner Jo Ann Hardesty‘s terms on Oregon’s House Judiciary Committee, Consult Hardesty introduced state legislation, based on thorough and long-term understanding of the choke points in justice delivery. 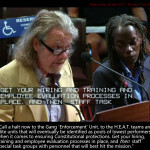 We drafted three bills designed to better hold police responsible for illegal conduct. The work is described here and here. Western States Center relied on our services to prepare community involvement in a 2015 Lobby Day at the state capitol. Our response to a request by community partner, the Center for Intercultural Organizing, resulted in Jo Ann’s lead-off testimony for HB 2002 in the same legislative session. 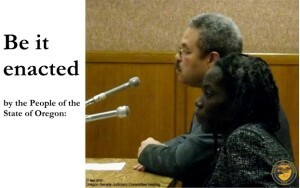 Jo Ann’s participation served as a stimulus: it was the only public testimony to draw cross-examination in committee. The bill – to engage the state’s Attorney General in future racial profiling complaints – passed in the Oregon legislature. City Commissioner Amanda Fritz added Jo Ann Hardesty to Portland’s 2011 Charter Review Commission. Resignations and poor attendance had hampered the work and Jo Ann is known as a civic partner who sustains long-term commitment. Public participation increased dramatically. 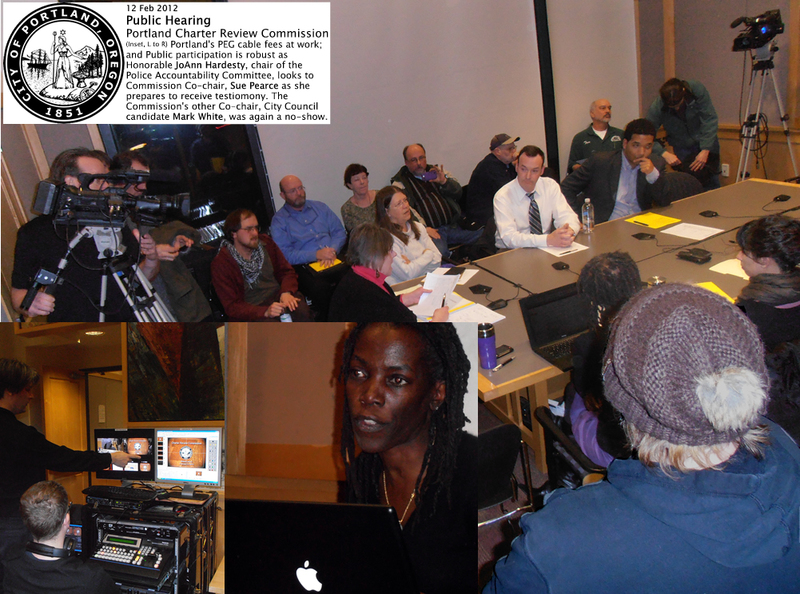 Jo Ann, knowing the value of broadcasting from her term as President of Portland Community Media, advocated – successfully – for public television to document and broadcast proceedings in community and far removed from City Hall. (See 3:00 here.) Unfortunately, the city’s constitution was not amended. Staffing was cut when Occupy Portland, having experienced police abuse, relied on the Commission to establish police accountability mechanisms in the City’s foundational document. In the end, political appointees would not provide the quorum necessary to pass ballot measures to voters. Mayor Vera Katz appointed Jo Ann Hardesty (then Bowman) to represent the African American Police Advisory Council in the City of Portland’s Police Internal Investigations Auditing Committee (PIIAC) work group in 2000. This examination of Portland’s police oversight system recommended to the Mayor that PIIAC be substantially expanded; giving it additional powers; including the authority to conduct independent investigations, compel testimony, make final findings as to the merits of a complaint, and review Internal Affairs’ investigations of police shootings and deaths in custody. The Mayor declined to adopt the Majority Report, opting to ask the City Auditor to develop a temporary accountability system. He came up with the City’s Independent Police Review Division at the end of 2000. The U.S. Department of Justice termed it a ‘self-defeating accountability system’ in 2011. 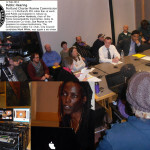 In 2009, what would become Consult Hardesty participated in an Oregon Action campaign (Jo Ann was at the time Executive Director of the non-profit organization, partner Roger David Hardesty a volunteer) to eliminate racial profiling in local law enforcement. 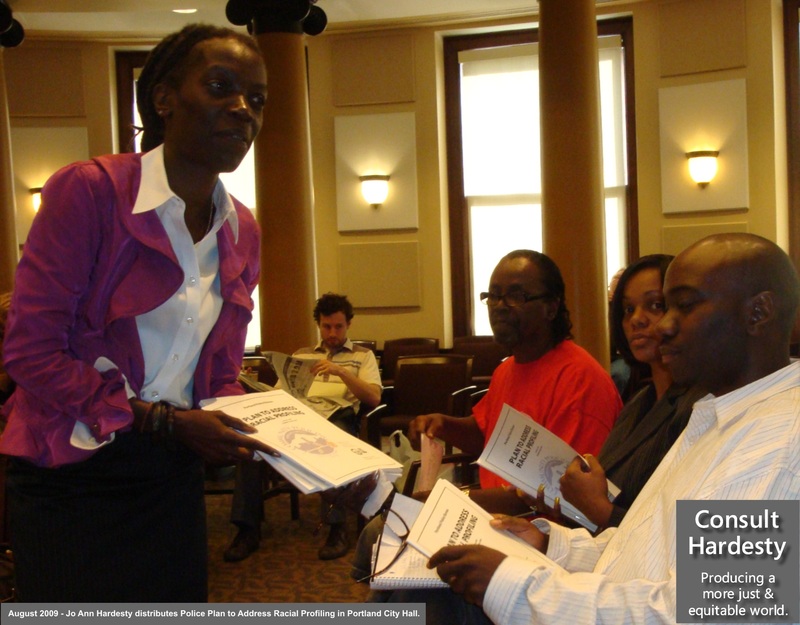 After organizing five community listening sessions in 2008, Jo Ann forged a coalition which pressed city government to establish a task force. Jo Ann co-chaired the body with Police Chief Rosie Sizer. Realizing police-led implementation would increase likelihood of conduct improvement ‘in the field,’ the campaign challenged Sizer to develop a plan for community approval. 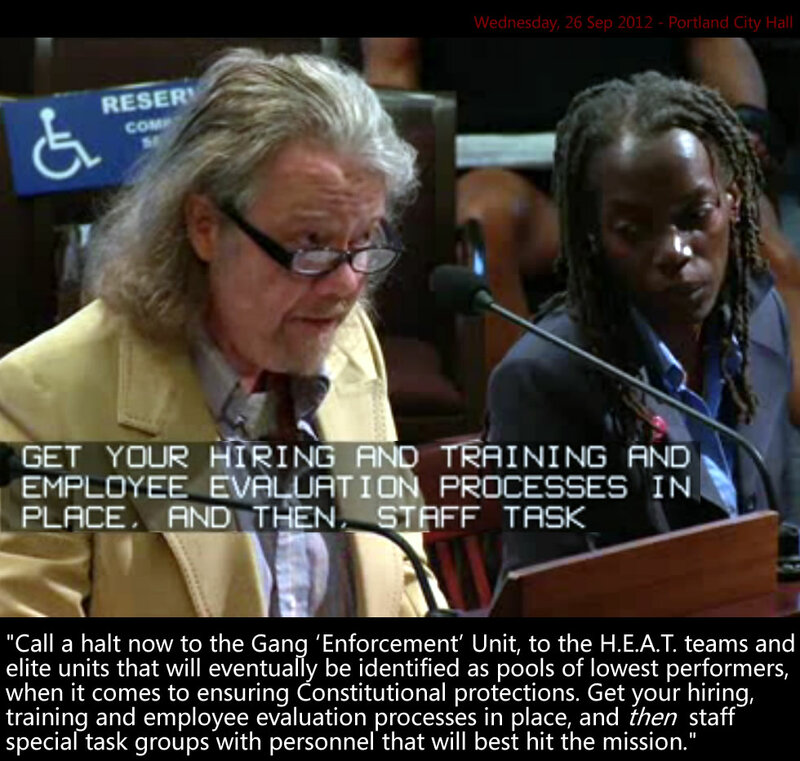 A Police Plan to Address Racial Profiling was adopted by Portland City Council in August of that year. Sizer was fired soon afterward, and the detailed recommendations were never implemented. Our testimony in 2011 led to insistence by the Department of Justice that the City resurrect the Plan. As of 2015, the City of Portland has failed to comply. To Jo Ann’s former co-host (at her long-running radio program, Voices From the Edge), Dave Mazza, should go the honor of Chief Petitioner. 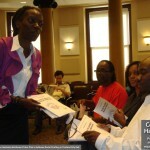 However Jo Ann Hardesty, is recognized as an inspiration and driving force behind Police Accountability Campaign 2000 (PAC-2000). This ballot initiative sought to put the formation of a civilian-led police review board before Portland voters. After a substantial investment in coalition-building, through multiple community convenings, Portland’s Auditor ruled an error rate in petition signatures too high for the public to consider the merit of this cogent response to a pattern of police self-exoneration. Rising public sentiment and continued police misconduct set the stage for the PIAAC workgroup (above) to seek remedy for these issues.